Deception! Another key to self defence! Happy New Year! What makes an Iron Chin? Great article about what makes for an Iron Chin. Running a class is a mental exercise. You must be constantly motivating, correcting, observing, and organizing all at the same time. Occasionally, those other focus points take away from your situational awareness. Take the following picture as an example. On review, I noticed everyone was active during the drill, pushing themselves to their personal limits...except for a certain someone lounging on the back wall. I'll get you next class, Mr. J! I keep saying, "If you can't do it slow, you can't do it fast!" Great article on slow fighting. Good Samaritan Helps Officer On Ground! Ground work! How could the samaritan been more effective in taking down the suspect? Don't know? Come to class and find out! Like Megan Cohen Berkman! 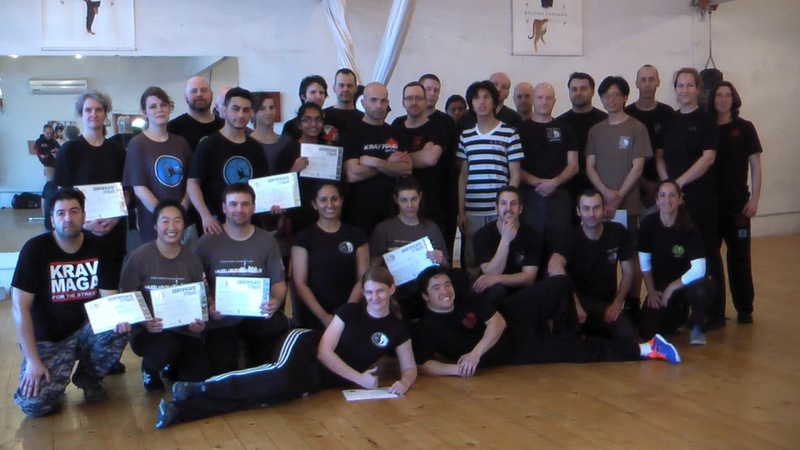 Counter Attack students enjoyed a Winter Camp training with Global Instructor Trainer Berkman this past weekend. Scroll down to see more! Great demonstration on why hand-to-hand training is needed for close knife attacks. 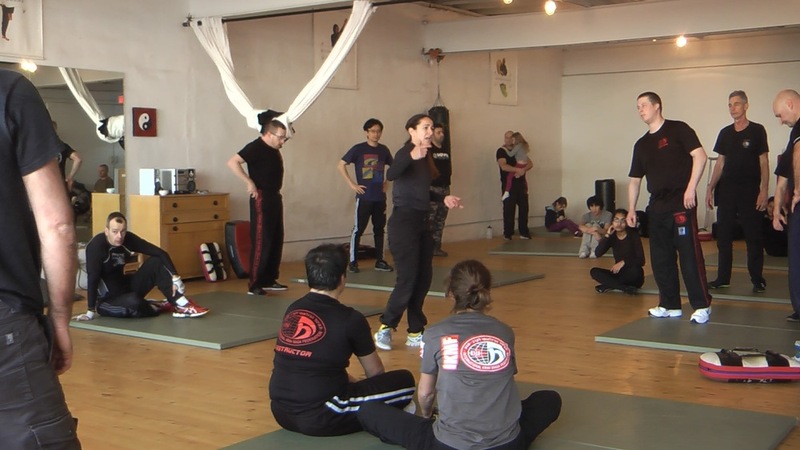 Krav Maga on the rise.